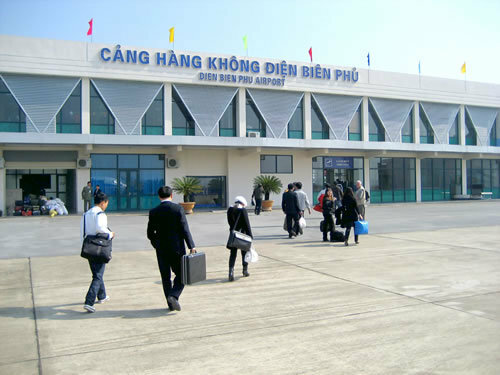 HA NOI (VNS) — The Civil Aviation Administration of Viet Nam (CAAV) has asked the Ministry of Transport to redesign Dien Bien Airport by 2020-2030. The new layout aims at increasing the frequency of flights and to allow the airport to handle larger aircraft, such as the Airbus A320/A321. Explaining the need for redesigning the airport, the CAAV's head, Lai Xuan Thanh, said the airport currently only handles smaller aircraft traveling to Ha Noi – Dien Bien or Hai Phong – Dien Bien, as opposed to mid-level flights to Da Nang-Dien Bien and HCM City –Dien Bien. Further, the airport only sees four arrivals and departures per day, said Thanh. 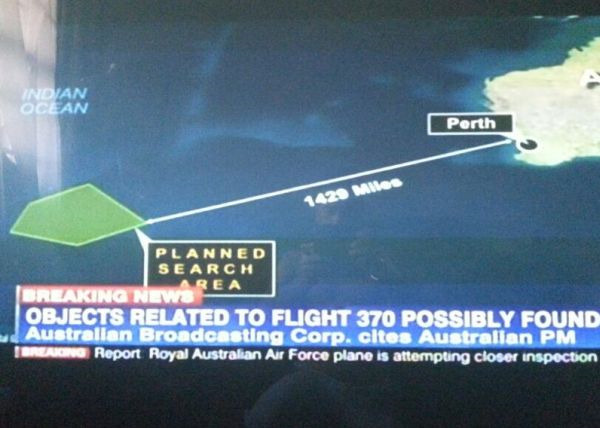 Flights are affected by local weather conditions and outdated navigational equipment. Additionally, the airport's runway is close to National Highway 12, causing safety concerns, said Thanh. According to Thanh, at present many airlines, such as Vietnam Airlines, Vietjet Air and Jetstar Pacific, plan to purchase Airbus A320/321 and larger aircraft from 2020 to 2030. "However, the current infrastructure of the Dien Bien Airport does not meet the requirement for developing the airlines, as well as the demands of passengers and goods being transported in the future", he said. As planned, the redesign will include a new runway and extending the current runway, said Thanh.